I was lucky to join the wonderful St Martin’s community in 2000 as a Year 3 teacher. In 2002 when Mrs Smith retired from the library, I was excited to return to being a teacher librarian again. Little did I know of the adventures ahead, including packing and moving our library twice, operating the library in the GECCO for two years, celebrating the official opening of our brand new library and only six weeks later part of the ceiling collapsed during the Christmas Day storm in 2011 and flooded the library. One of my favourite memories happened not long after we moved into our new LRC when we had a visit from a kangaroo on Top Yard. 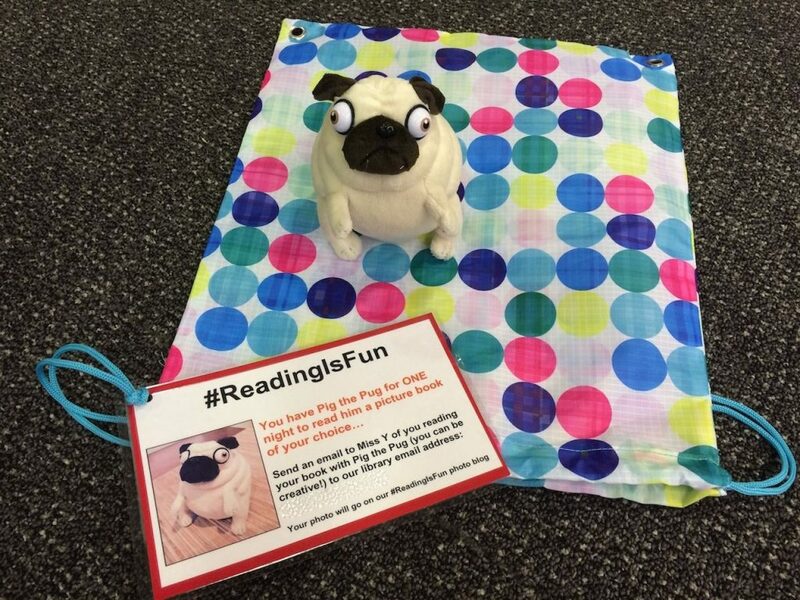 Life is never dull when you work in a school library! Lots of our Book Week celebrations over the years have been captured here. 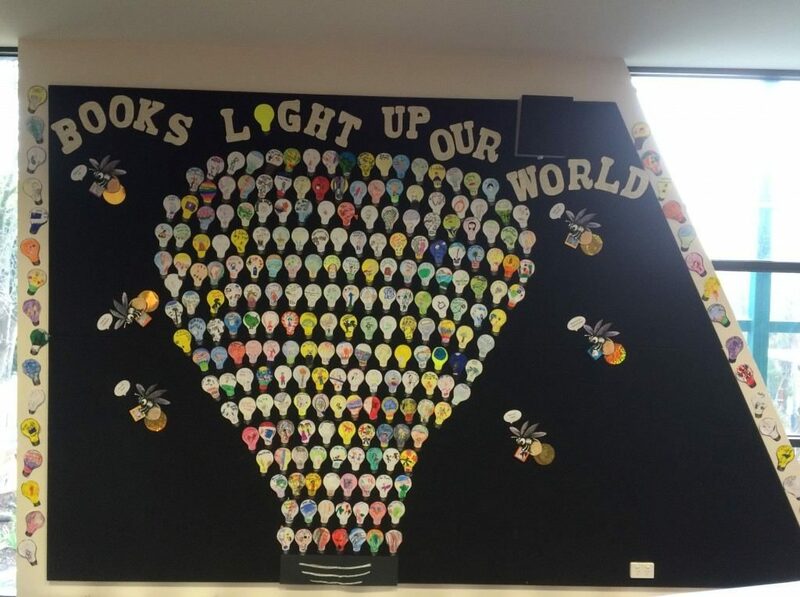 In 2015 every student contributed a light bulb to our Book Week display and we celebrated Stories Light Up Our World @ St Martin’s with our first Story Night (a dream I had for a long time). In 2016 we saw lots of fabulous Australian book characters in our Book Week parade for Australia; Story Country. This year we celebrated Book Week 2017 with our Escape to Everywhere Story Night and 400 parents and students enjoyed stories read by our wonderful teachers on a wintery Melbourne night. 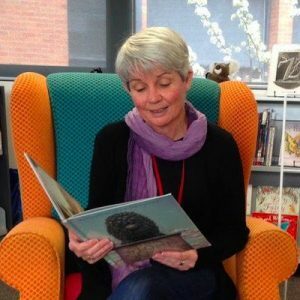 Some of the authors we have been lucky to enjoy visits from over the years include Socceroos’ goalkeeper Mark Schwarzer and Neil Montagnana-Wallace , Jacqueline Harvey visited us on her very first book tour for her Alice-Miranda series. 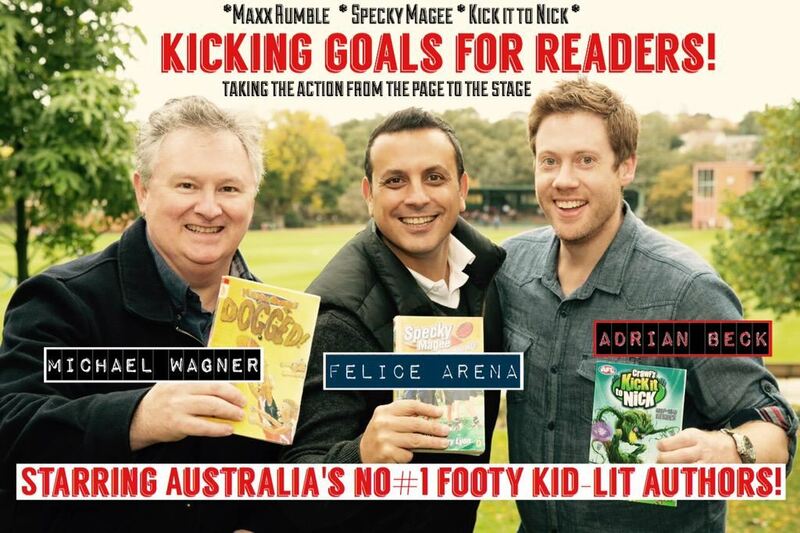 Our whole school had one of the best days ever ‘Kicking Goals for Readers’ with Felice Arena, Adrian Beck and Michael Wagner . One of our Year 3 classes enjoyed a Google Hangout with Tania Ingram who lives in South Australia. 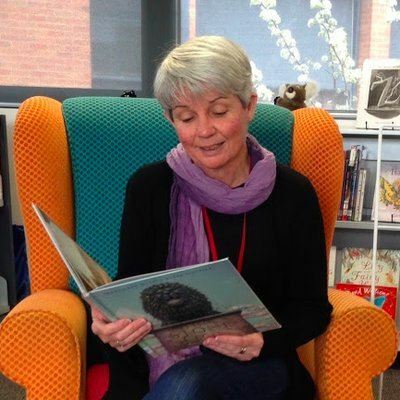 Kathryn Apel visited from Queensland and inspired us to flex our poetry and creativity muscles to paint pictures with words while Anna Walker shared her delightful collage and water colour illustrations with the Junior classes. Some students have also been inspired to go along to meet their favourite authors including Jeff Kinney, Michael Wagner, Jackie French, Andy Griffiths, Judith Rossell and Sally Rippin. 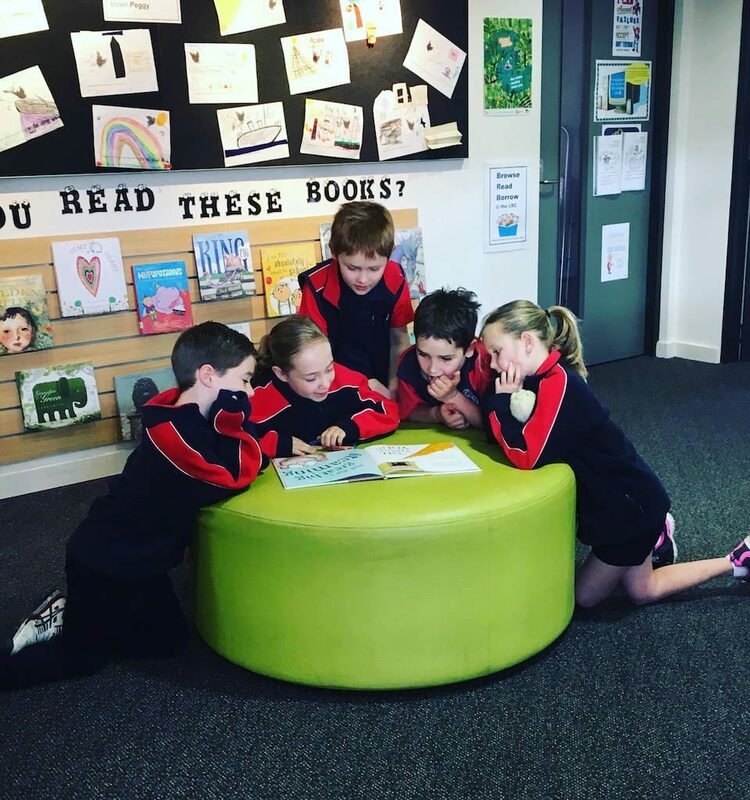 Our school has been participating in the PRC since 2011 and it has been wonderful to see students challenge themselves to read more and to read a wide range of books each year. Some students have eagerly participated in the PRC each year and all are acknowledged for their fabulous reading effort. 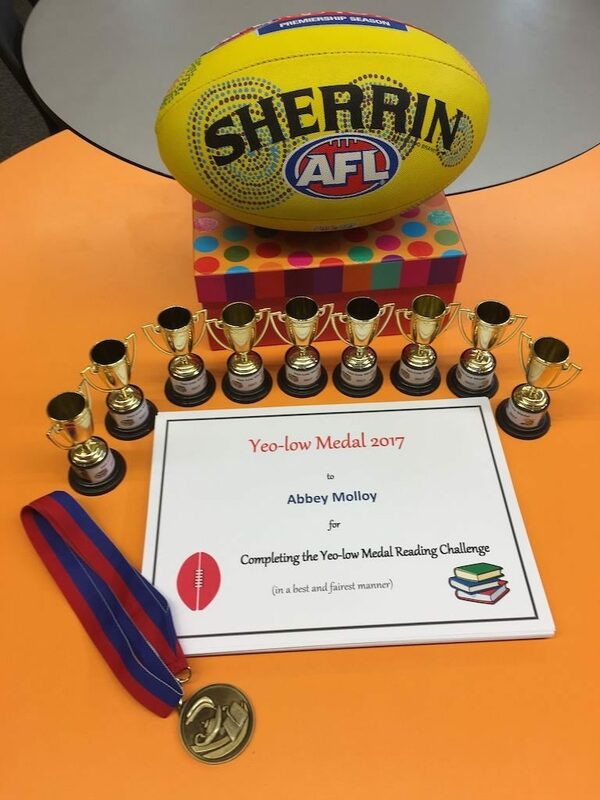 Yes, you can win medals and trophies for reading! My hope is that each one of you will continue to READ, to be curious and creative and to be the best person you can be. 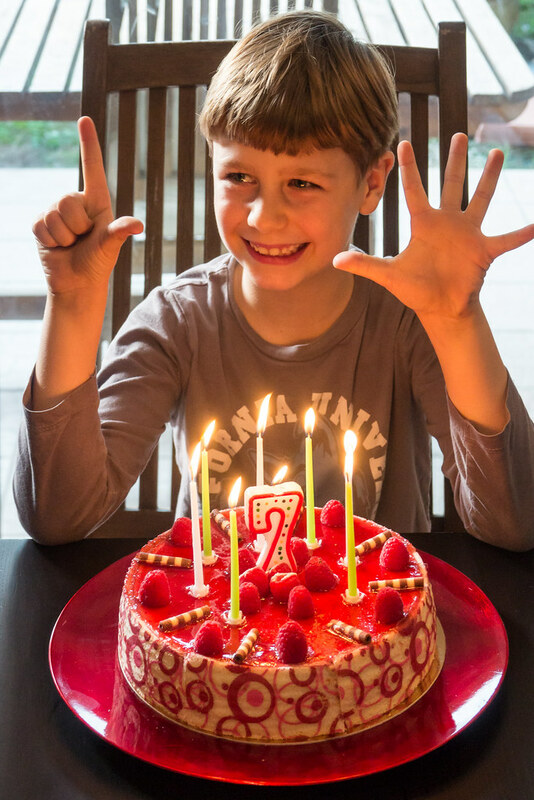 Happy 7th Birthday to our LRC Blog! Our St Martin’s LRC Blog is 7 years old! 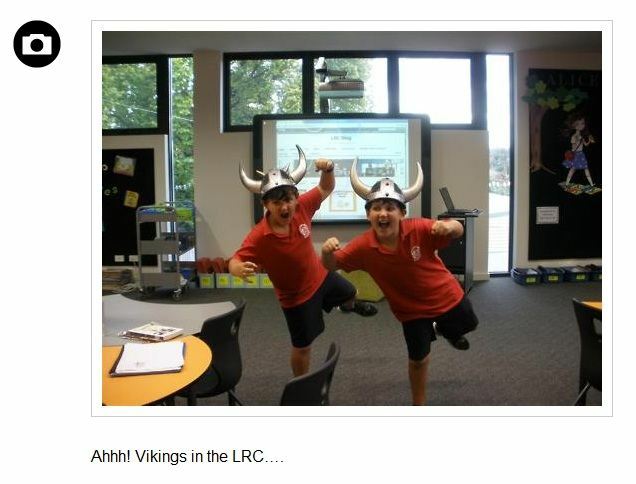 On February 19th, 2009 I wrote my first blog post for our LRC Blog, a place where we could “talk about books and share the work and activities we do in our LRC”. Since then 461 blog posts have been written, we have had 2,393 comments and people from over 160 countries have visited. We don’t have an accurate number of visitors anymore (since SiteMeter stopped working), but we know it’s more than 70,000 visitors which we reached in September, 2014. 70,000 visits to our St Martin’s LRC Blog! 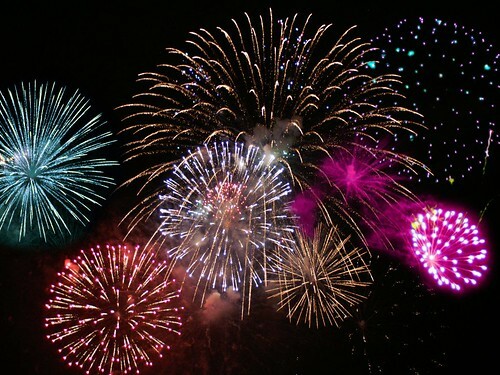 I know the LRC Blog and I are having a Gap Year BUT something very exciting happened today…. Little did I know way back in February, 2009 when I first started our St Martin’s LRC Blog that one day we would have 70,000 visits to our library blog! It was very exciting to see our Sitemeter counter showing 70,000 this morning. Our Sitemeter has been on the bottom left corner of our blog counting our visitors from the beginning. Since 2009 our LRC Blog has been a busy online space celebrating books and reading with 385 posts and 2,524 comments. Thank you so much to everyone who has visited our LRC Blog regularly and even to those who have popped in once….